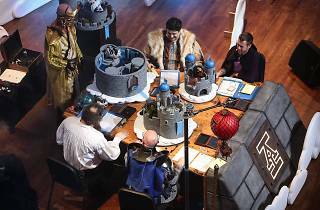 The Penny Arcade Expo, a series of gaming festivals held throughout the country, comes to Philadelphia for its first analog-only event. 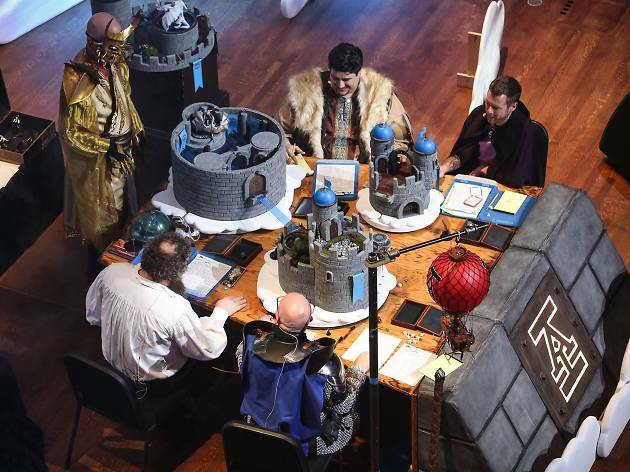 Here video games are replaced by new and upcoming tabletop games that attendees can try. Besides playing at their leisure, guests can take part in tournaments, attend panels and gather in the evening for game-inspired concerts.